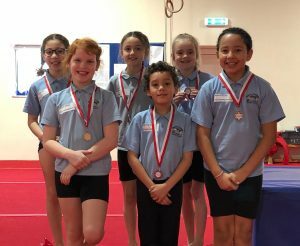 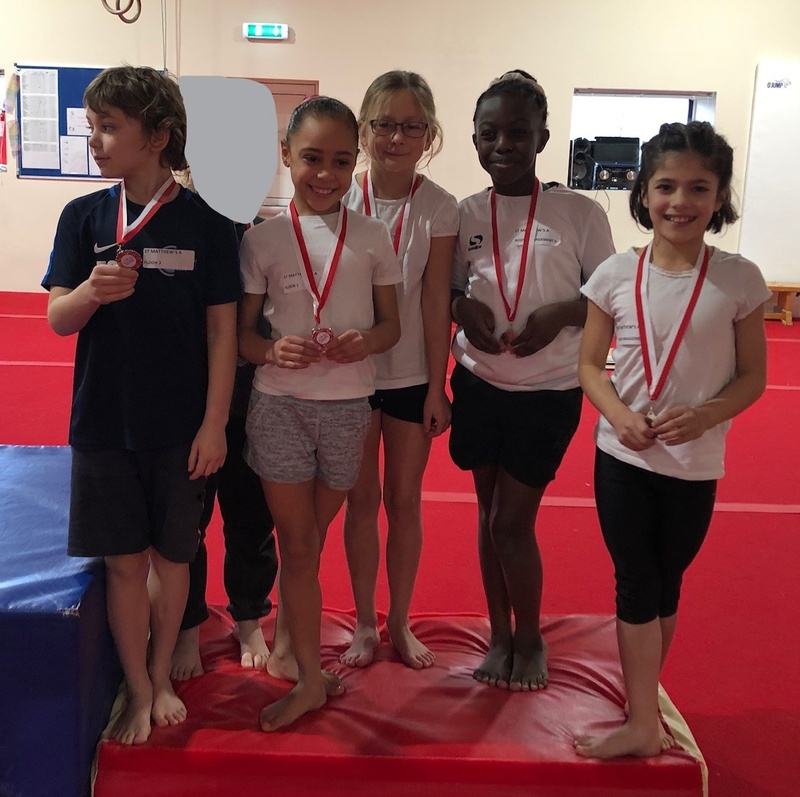 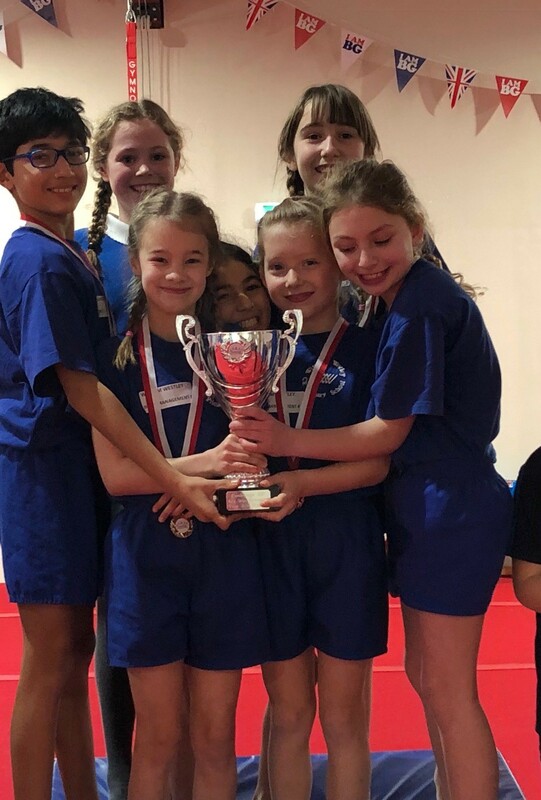 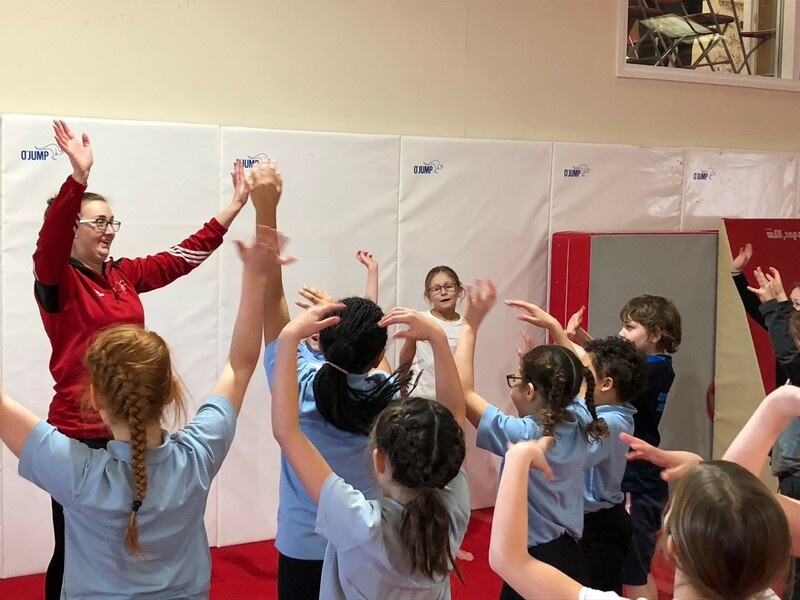 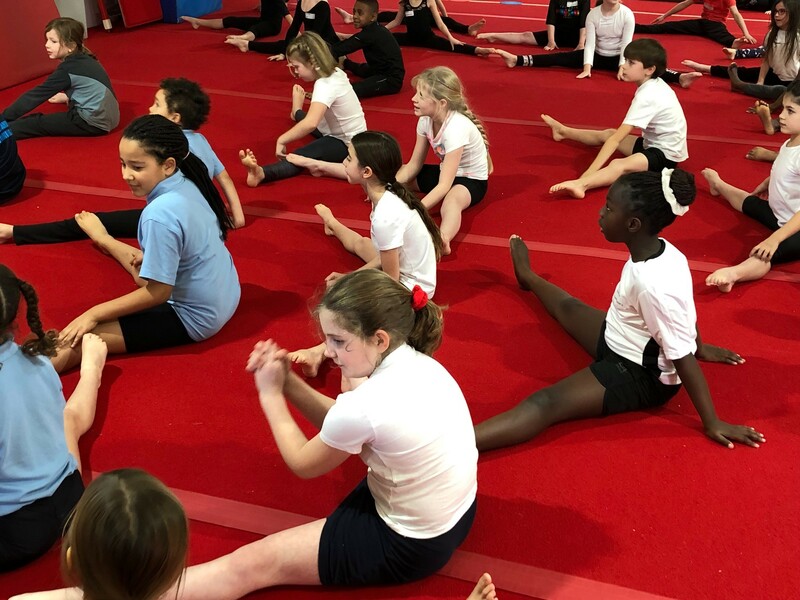 The Cambridge Gymnastics Academy facilities and their coaches allowed the CSSP to offer another outstanding Year 3/4 Gymnastics competition on Wednesday 30th January. 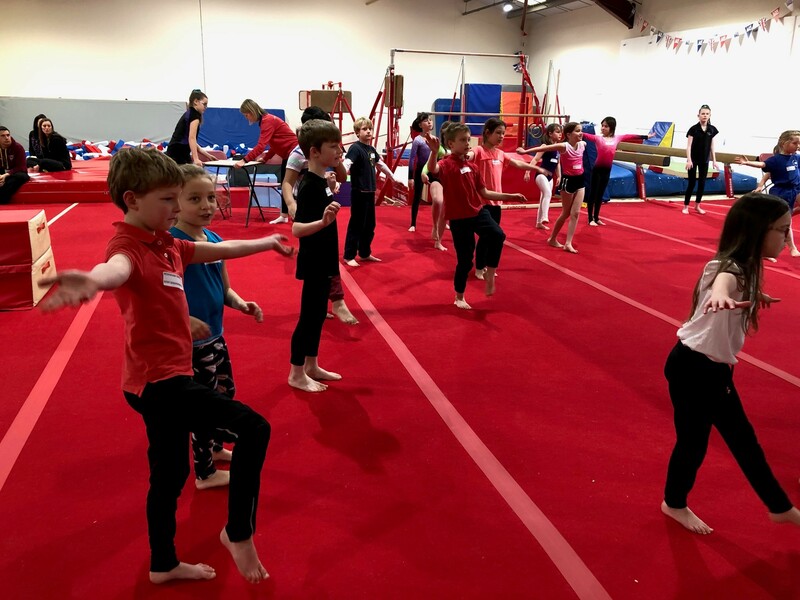 “Children arrived excited and keen to make a good impression. 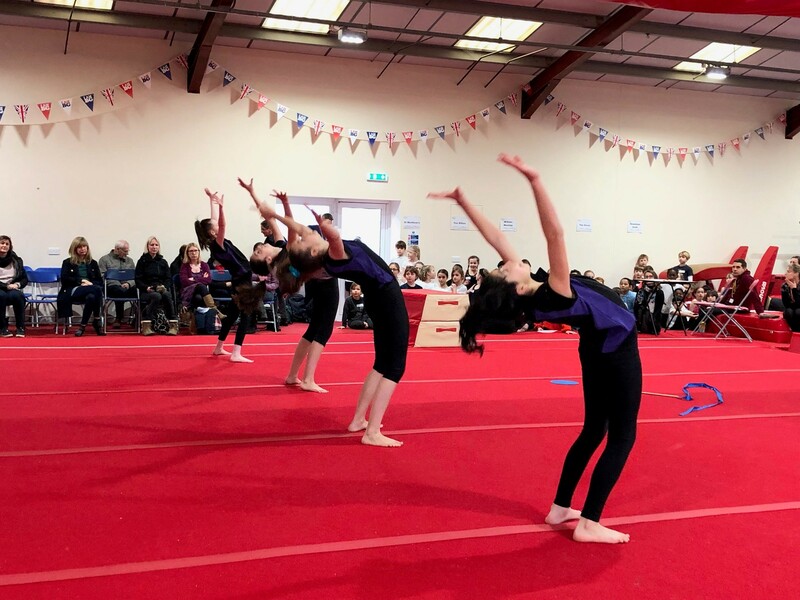 It was wonderful to see so many children really trying hard to impress the judges with their well rehearsed routines” Said Cath Heron Partnership Manager. William Westley Primary School took top spot in the competition with St Matthew’s A coming second, Bewick Bridge third. “The Cambridge Gymnastics Academy facilities and their coaches have yet again done a great job. Helping arrange and set up the competition is a real help. The Elite squad gave a thrilling opening performance. 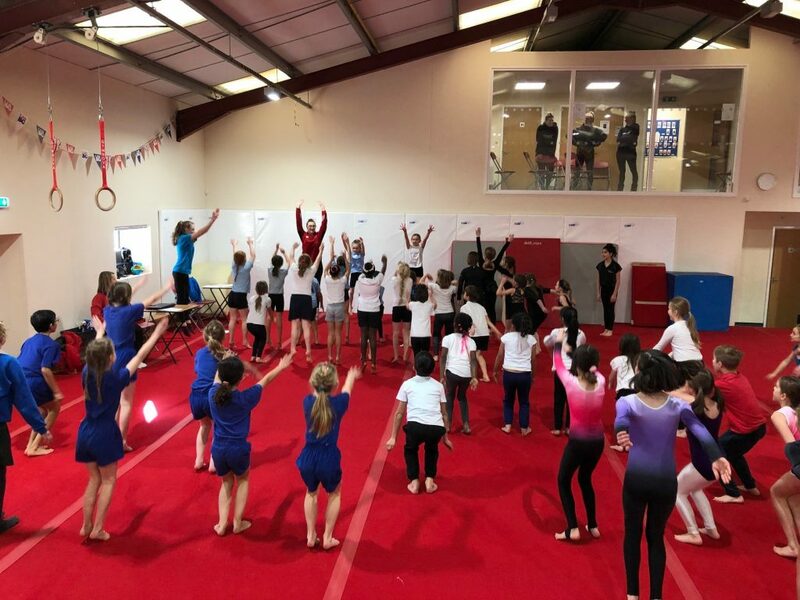 Inspiring the younger children to keep working hard with their gymnastics. ” said Lisa Woolfe, the Cambridge School Sports Partnership Project Officer. 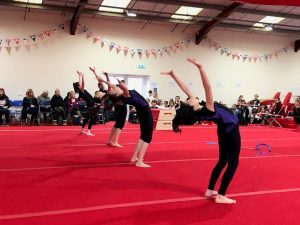 The day was full of cheerful children and supportive parents. 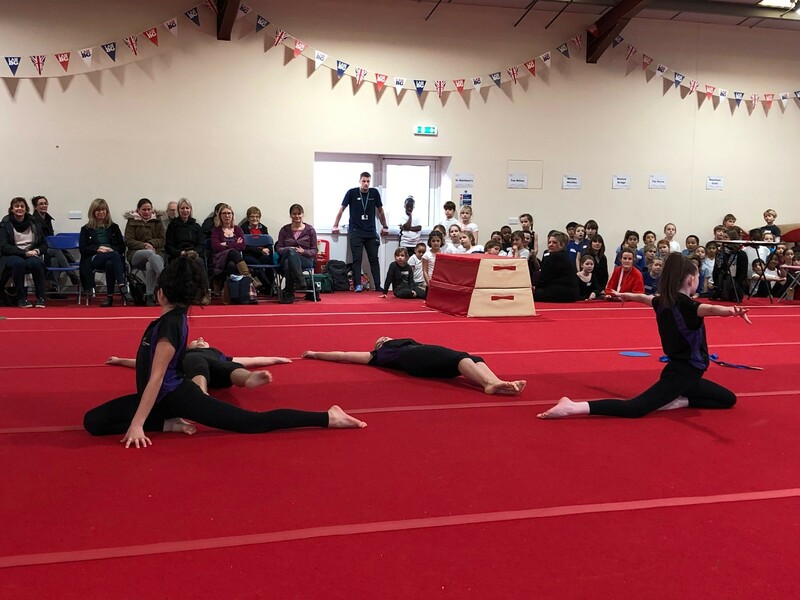 The competition was full of exciting displays from the year 3 & 4 gymnastics. 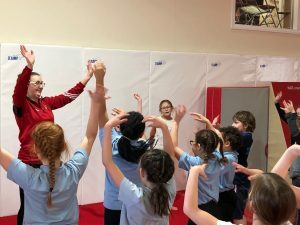 The children were focused and well rehearsed and certainly came with a winning attitude. 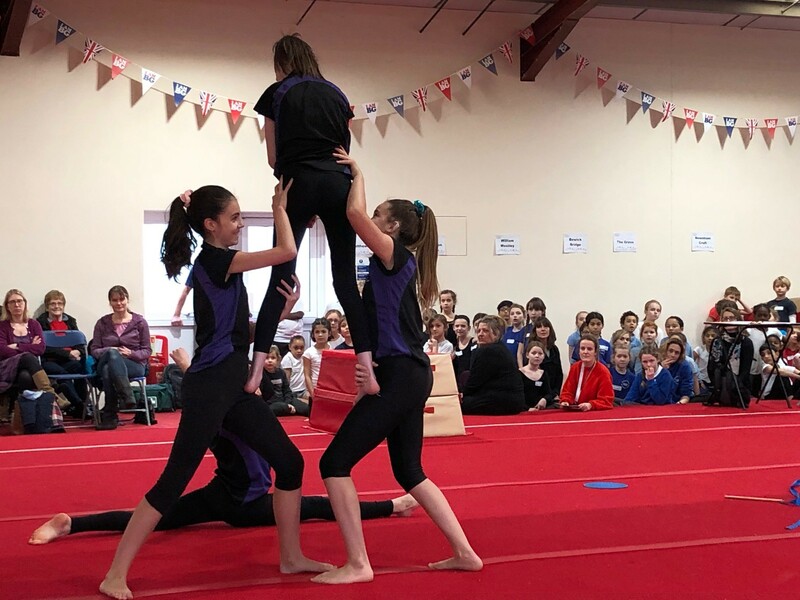 Staff and students put in a lot of time and effort into their routines and it really does show on the day. The Spirit Of The Games Award was awarded to Fen Ditton for showing passion throughout the competition.